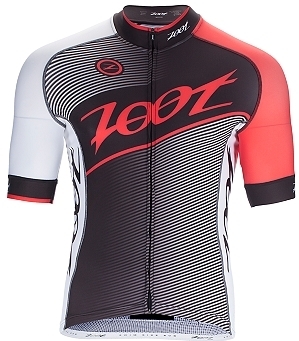 Enjoy the best in moisture management, comfort and durability in the new men's Cycle Team Jersey. 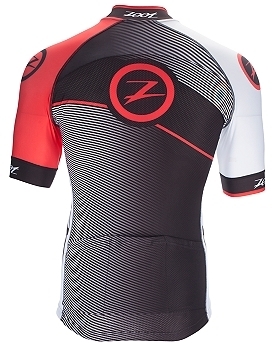 Perfect anatomic patterning during those long rides makes all the difference when it comes comfort. Full length Cam Lock zipper for venting. Three back pockets for storage. Flatlock stitching to minimize chafing.